Budget airline Ryanair have announced plans to launch a brand new base at London Southend Airport in Essex. The £225m base, which will open in April 2019, will feature three new aircraft and add almost 60 flights per week. The destinations feature eight countries and 13 cities altogether, including Barcelona, Venice, Malaga and Dublin. 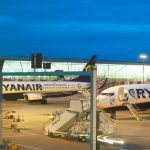 “We are pleased to add London Southend Airport to our UK base network,” said Ryanair’s chief commercial officer David O’Brien. For Southend, the move marks an important stage in their growth, as they look to capitalise as other major London airports struggle to handle traffic. 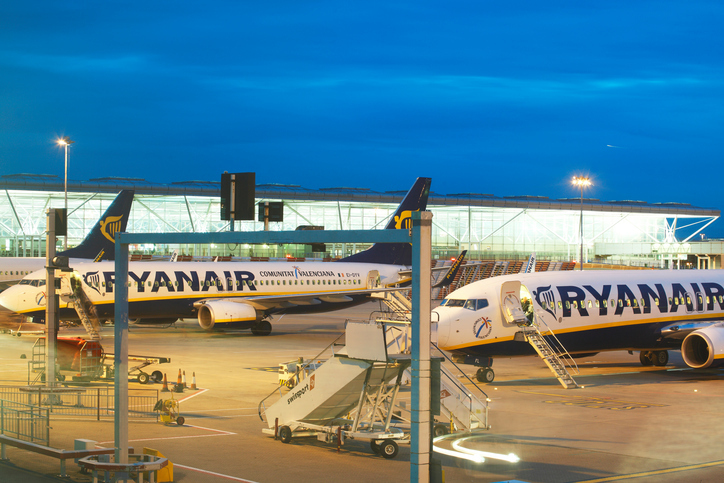 “Ryanair will be a valuable partner,” said Warwick Brady, CEO of Stobart Group, owners of the airport. 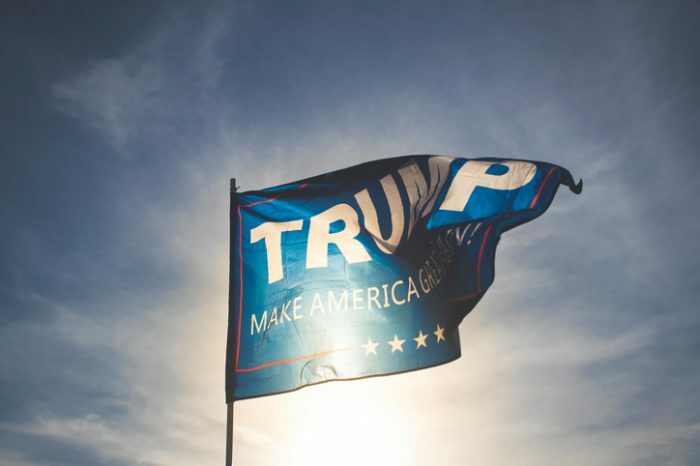 The announcement is an interesting step for Ryanair, who have previously been vocal opposition of Brexit, and have said they plan to pivot away from growth in the UK market. But the airline enforced that this is not a change in their thoughts regarding Britain’s EU exit, and its effect on the aviation industry. “Don’t confuse this great news as some kind of vote of confidence in the future of UK aviation,” said O’Brien. He added that the move was instead a vote in support of Southend Airport, not Britain. O’Brien said despite the addition at Southend, the company is set to close their base at Glasgow airport. Altogether they expected growth in the UK of just 4 percent this year, compared to 21 percent in Germany.